Stanford Reportedly Rejected Brock Turner Victim’s Memorial Plaque SuggestionsThey allegedly suggested “I’m okay, everything’s okay” instead. 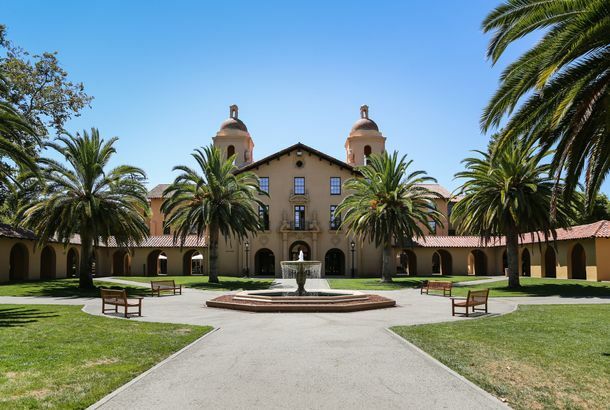 Stanford Faces Backlash From Students Over Handling of Sexual AssaultStudents say the school’s arbitration process favors the accused. Ex-Stanford Professor Says Reporting Sexual Harassment Cost Her a JobMichelle Karnes says she was pushed out following her allegations.